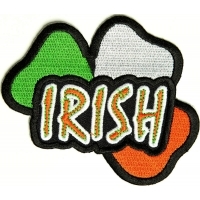 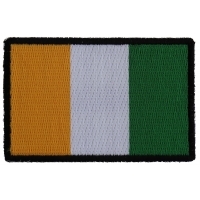 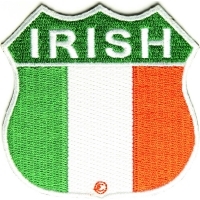 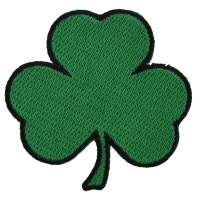 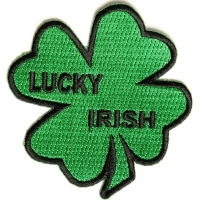 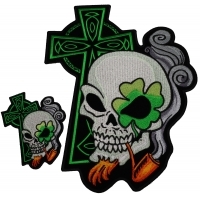 Show your Irish Pride with these Irish Pride Patches. 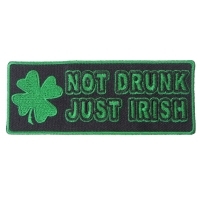 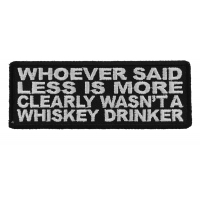 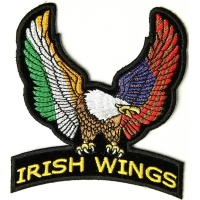 They are embroidered patches. 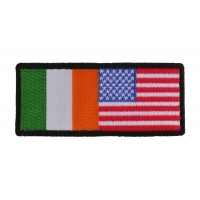 These patches can be ordered wholesale or retail. 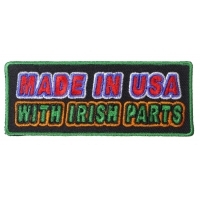 Iron on these patches to hats, denims, clothes, pants, and more. 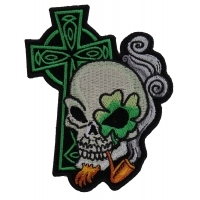 Or sew on leather motorcycle vests.